easily report on the results. 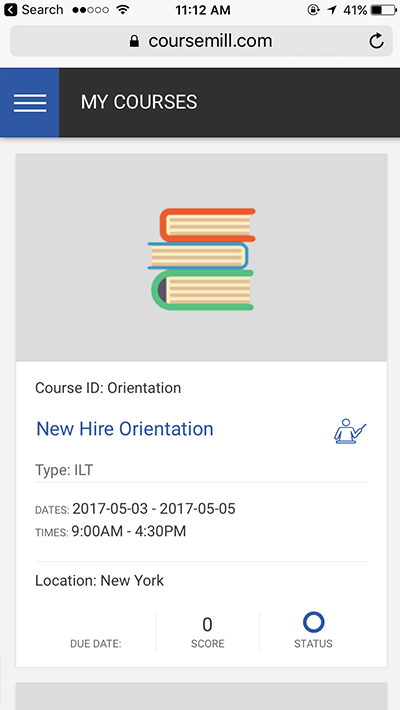 CourseMill is the learning management system (LMS) with new and enhanced features your organization needs to deliver exceptional eLearning—with a rebuilt and better than ever mobile app, plus the redesigned intuitive learner interface. 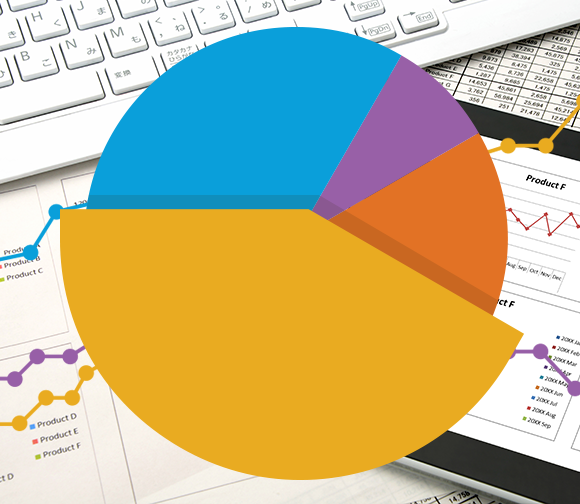 In addition, CourseMill Advanced Reports can be used to easily generate detailed reports to show training effectiveness. 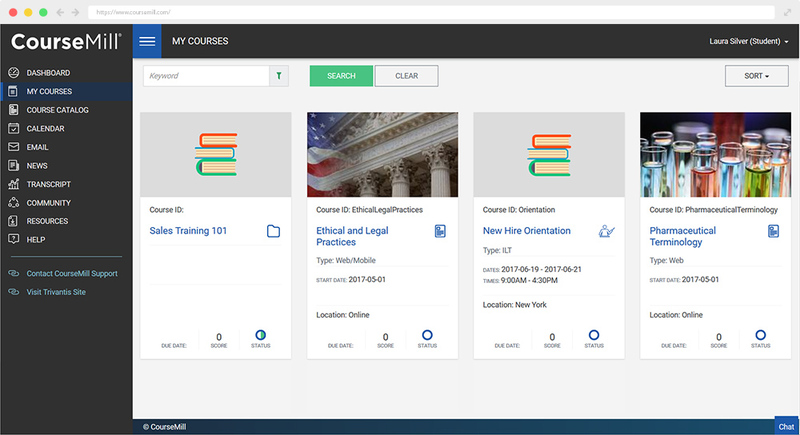 CourseMill seamlessly integrates with Lectora, the industry’s most powerful authoring solution for building fully responsive and accessible courses. Employees get anywhere, anytime access to courses. 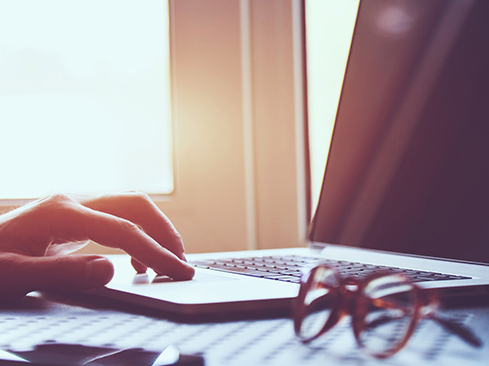 Provide training online, in the classroom, or manage a blended learning program. 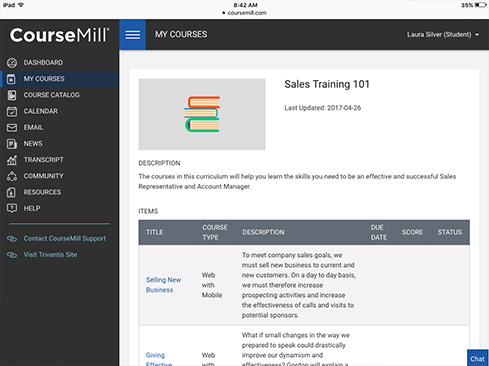 Employees can even access training offline with the CourseMill mobile app. 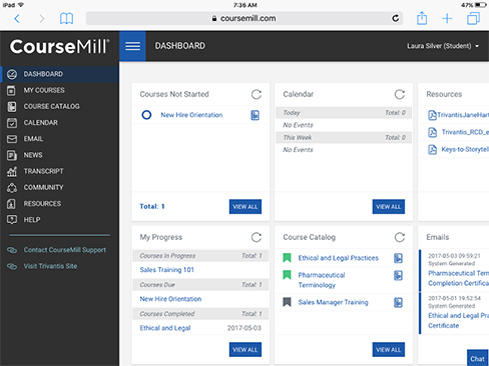 CourseMill Advanced Reports removes traditional data limits by allowing you to access data sources—even outside the LMS—to create powerful dashboards and reports showing the impact of learning programs.